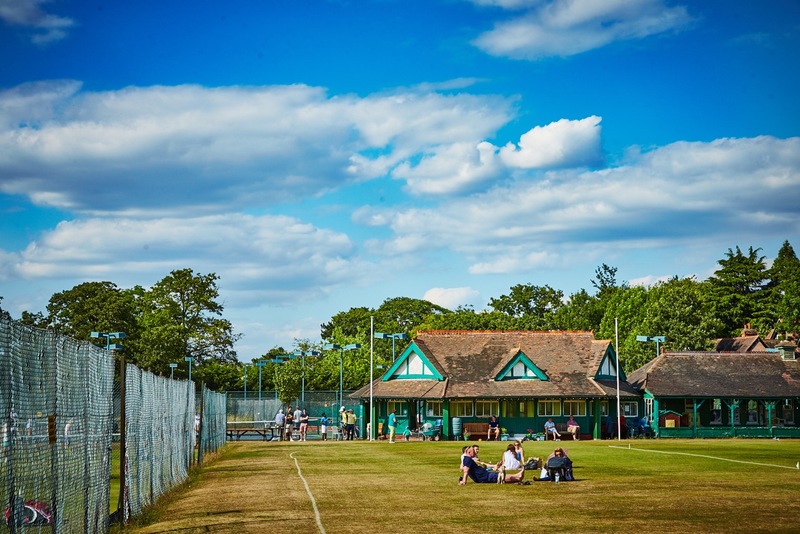 Beckenham Lawn Tennis Club: Get 25% Off Membership In First Year | 18 Tennis Courts (Grass, Clay, Hard), Family Friendly Multi-Sport Club for players in Beckenham, Bromley, Croydon and West Wickham. Get 25% off membership in first year. 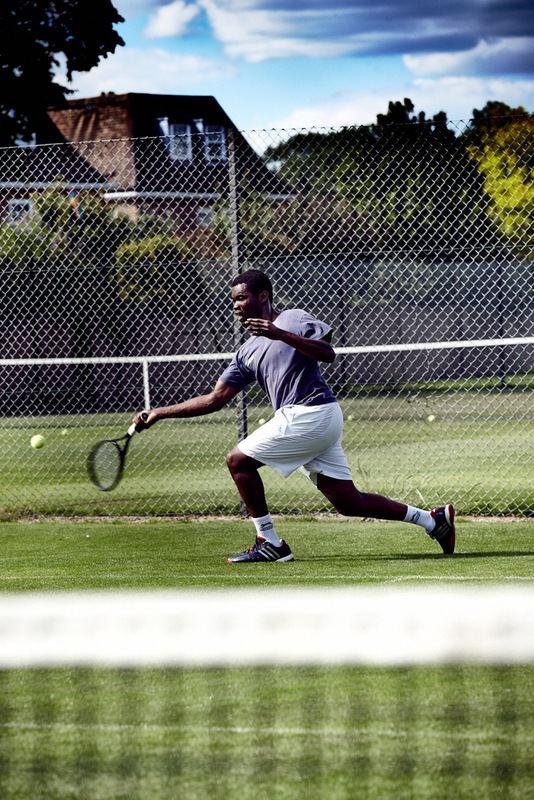 Take up tennis and receive big discounts on membership. 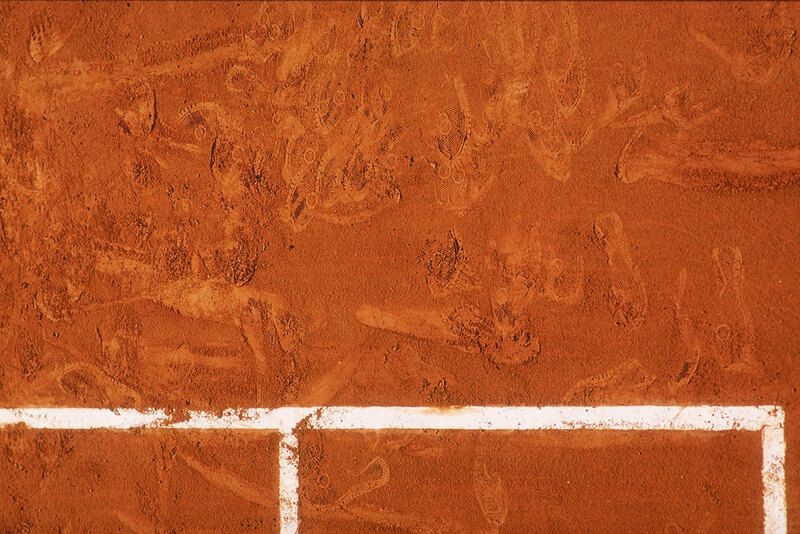 tournaments, coaching sessions, and socials year-round. Sign up for after-school and Saturday junior coaching. We've a variety of subscription packages to suit your needs. 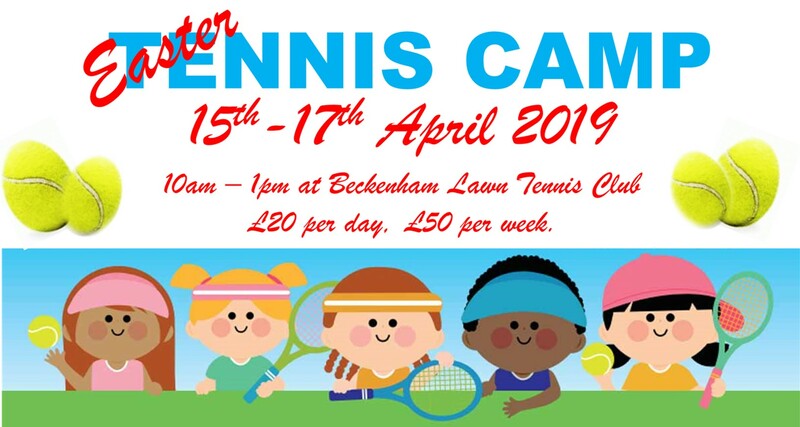 Whether you're a beginner or a performance player, Beckenham has opportunities for all ages and standards. 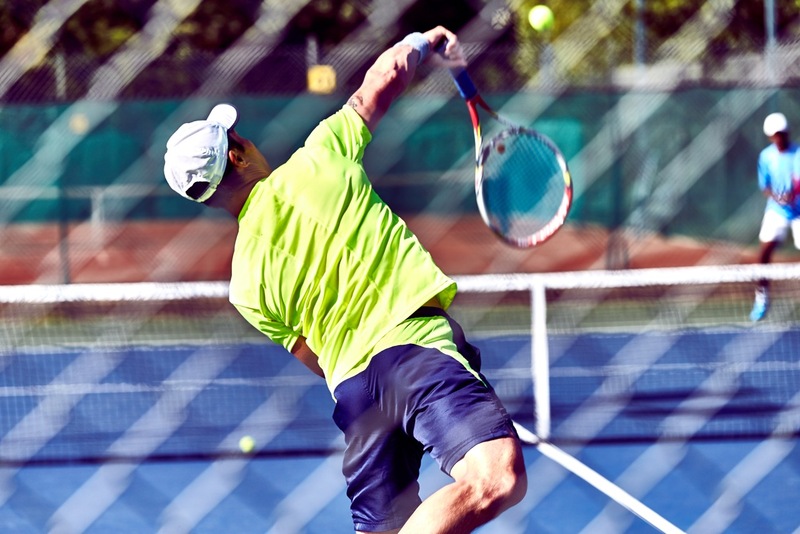 With 18 courts, you can work on your game with expert coaches; explore classes and events, and make use of our bar/restaurant year-round. Take advantage of our family-friendly community club today.